Tampa Active Shooter Training at ESS Global, the only D.O.E. 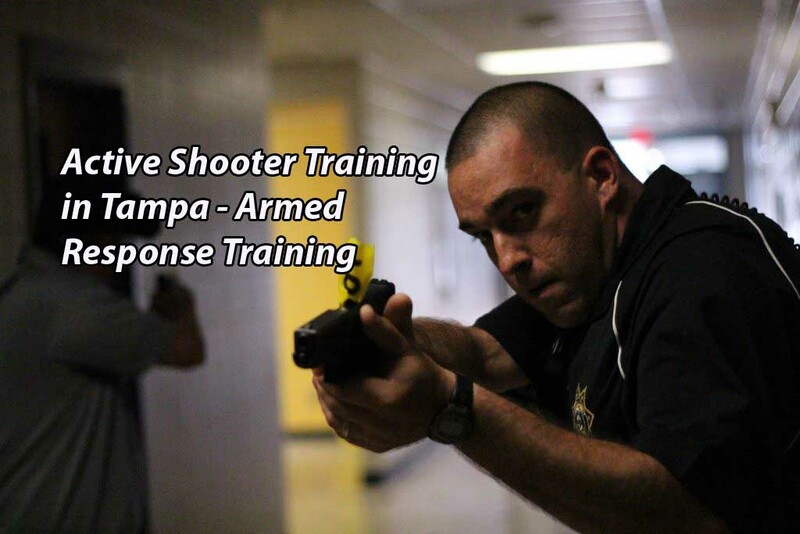 approved security school in Florida, offering both armed and unarmed active shooter training. 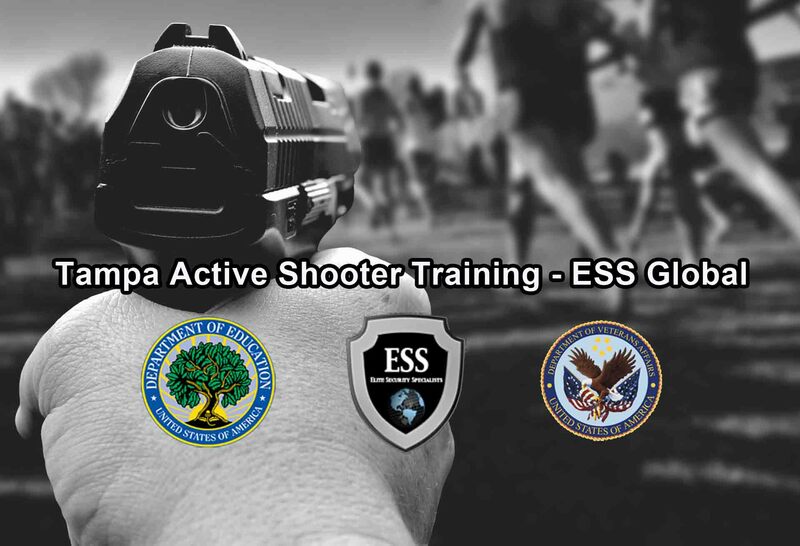 The ESS Active Shooter Citizen Response Training is for businesses, organizations, places of worship, security guards and citizens from every walk of life. Today, all businesses and organizations should have an EAP (Emergency Action Plan) that includes specific guidelines for dealing with an Active Shooter Situation. Preparing for this type of emergency starts with having a clearly defined set of steps, a process whereby everyone involved knows exactly what they need to do, and in what order. Effective Active Shooter Training, will make a difference and potentially save lives. 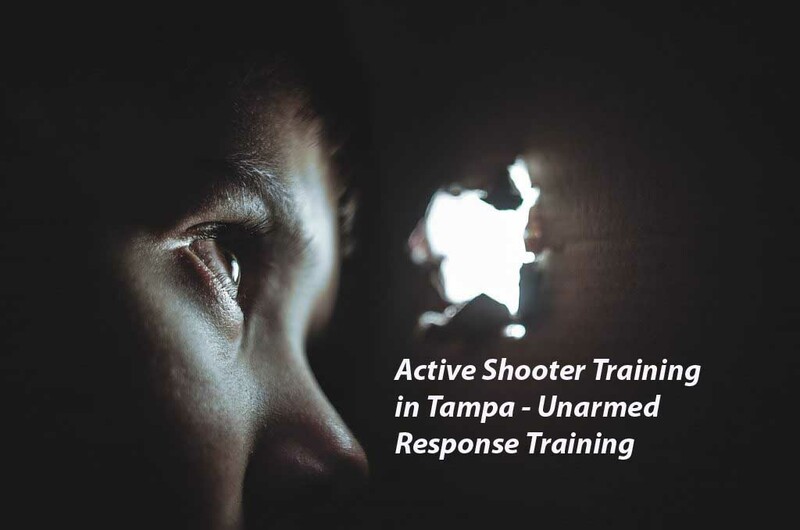 Be Prepared – Armed and Unarmed Active Shooter Training in Tampa Florida. We focus on the critical gap between the first trigger pull and police arrival. Custom-tailored to the needs of each organization. Posted in ESS Global Corp, news, school, training, updates and tagged active shooter training clearwater, active shooter training st petersburg, active shooter training tampa, armed active shooter training tampa, tampa active shooter training, unarmed active shooter training tampa.